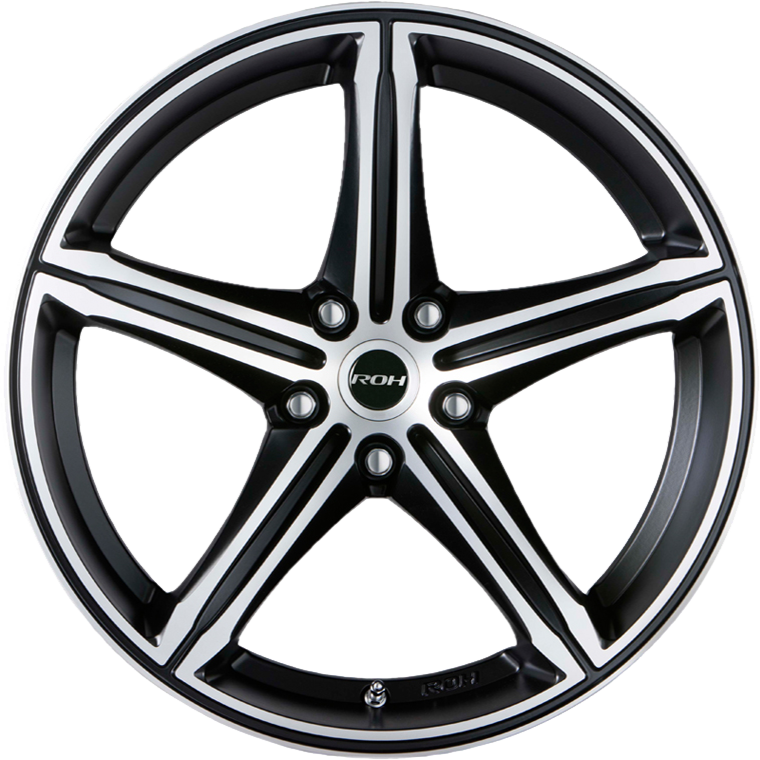 ROH Arrow is an aggressive yet stylish design suitable for Australian, Japanese and European performance vehicles. ROH Arrow is an aggressive yet stylish design suitable for Australian, Japanese and European performance vehicles. ROH Arrow has superb caliper clearance to suit FPV and Holden SSV Redline with Brembo brakes and is available in matt black machined and full matt black paint finishes. Staggered 20's are also available.